Nat Sherman has been a household name for cigar enthusiasts for decades. The company dates back to 1930, offering one of the most classic smoking lounges the world over. 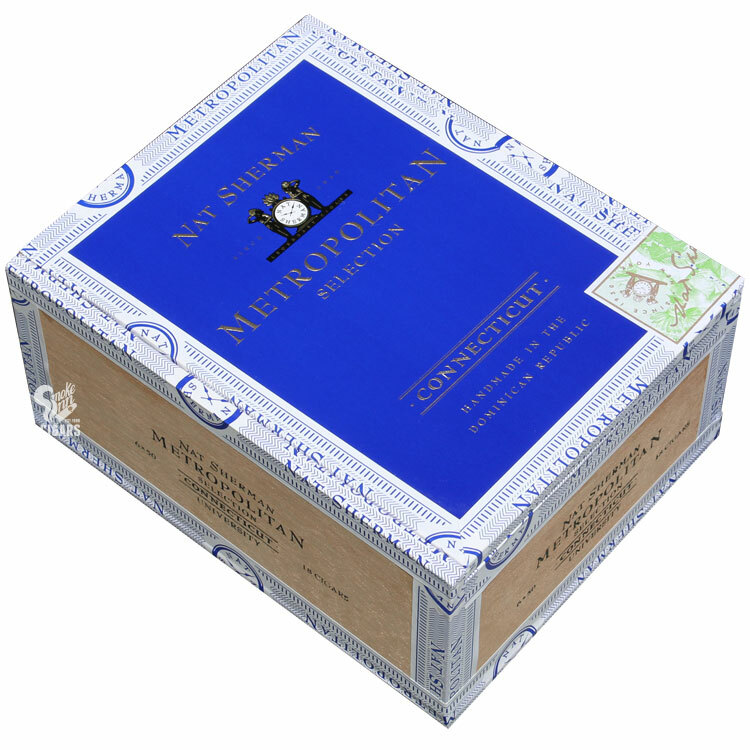 But it wasn’t until recently that Nat Sherman’s own cigar line began working its way into cigar enthusiast’s humidors. This all changed with the introduction of Nat Sherman’s Timeless Collection in 2012 - going on to win multiple awards and solidifying the brand as a solid contender in the premium cigar scene. 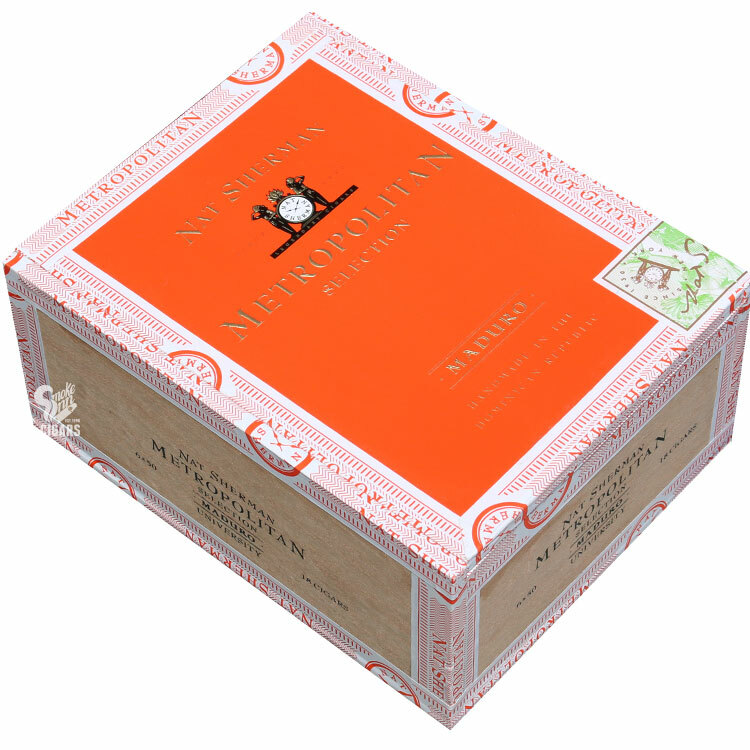 This prompted enthusiasts to take another look at Nat Sherman’s already-existing lineup, including classics such as Nat Sherman Host, VIP, and the Metropolitan Selection. Once offered as shop-exclusive cigars only, these time-tested blends now found their way into personal humidors worldwide! 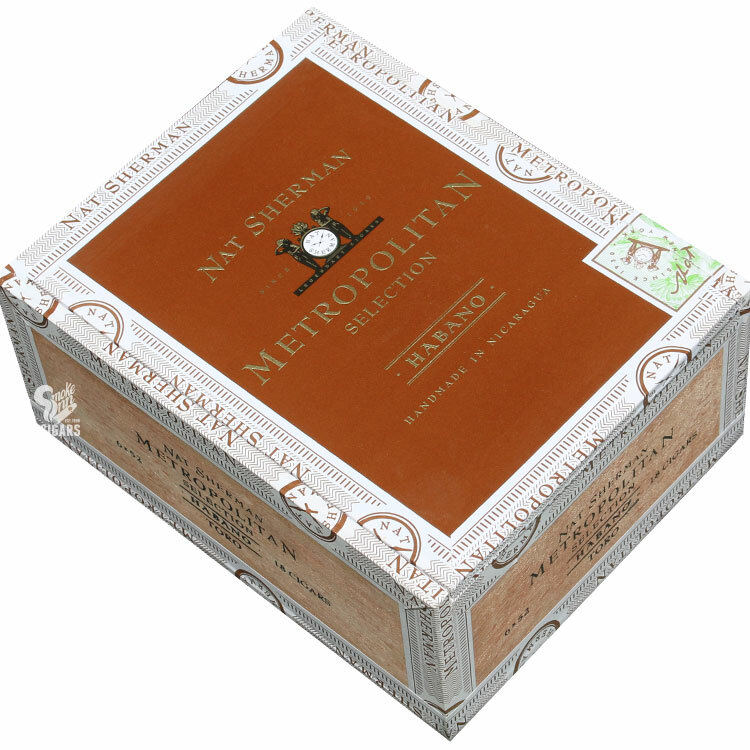 The brand has now come full circle, as Nat Sherman has brought a modern touch to their classic Metropolitan Selection cigars. New for 2016, the series has not only been given a clean, new look, but a whole new blend - bringing a modern experience with an “old world” spirit. The new “Metropolitan Habano” offers a Nicaraguan puro blend to this classic lineup. 100% Nicaraguan tobaccos are finished in a Nicaraguan Habano wrapper, making for a rich and fulfilling smoking experience worthy of the legendary Nat Sherman name.